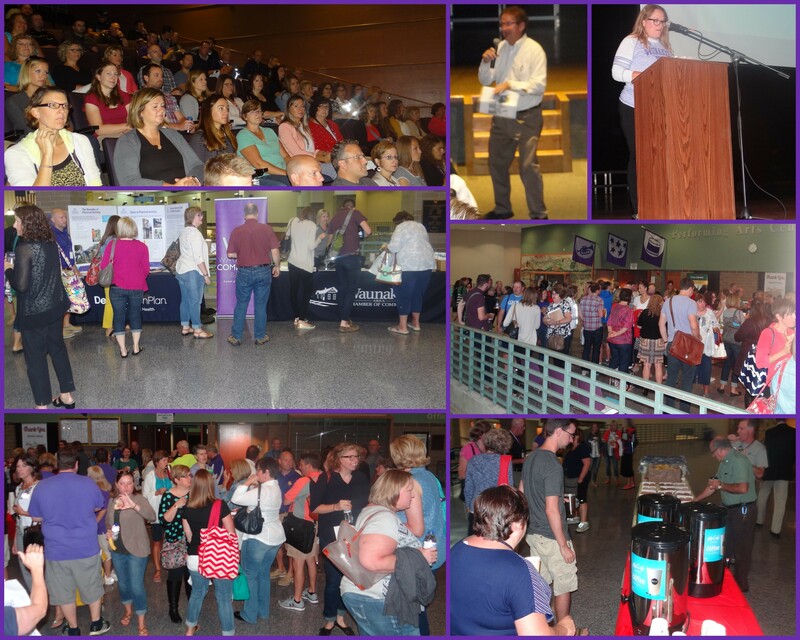 Each year when the Waunakee School Staff return after the summer break for their All Staff Orientation Meeting the Chamber is there to welcome them back. A breakfast reception and information table with coupons and giveaways from member businesses is available for the staff to help themselves. It is an honor for the chamber office to represent our members while recognizing and thanking our exceptional school staff. Many volunteers and sponsors make this event possible, Contact the chamber office to get involved. Waunakee High School seniors, who have a parent who is employed by a Waunakee Chamber business or is an employee themselves, are eligible to submit an application for one of two $1000 scholarships. The selected students must be a graduating senior in good standing, completing high school in the current academic year at Waunakee Community High School. The selected students must volunteer for eight hours at a Chamber related event.